As the British Chamber of Commerce reveals that large firms are most at risk from cybercrime, many companies lack even the most basic protection. 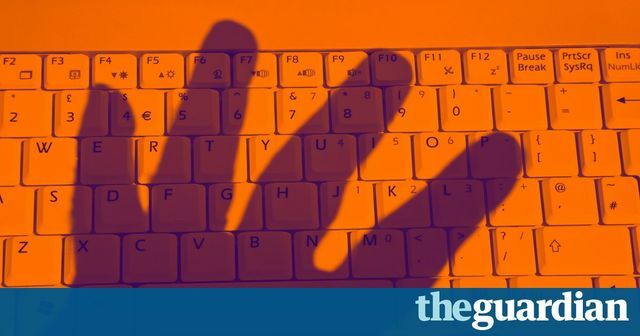 Cybercriminals have attacked one in five British businesses in the past year, many of which lack even the most basic security measures to protect confidential information. A report by the British Chambers of Commerce (BCC) found that only 24% of businesses said they had security in place to guard against hacking, despite the rising danger of attacks and increasing publicity about the threat. Larger companies, defined as those with at least 100 staff, were more susceptible to cyber-attacks, with 42% of big businesses falling victim to cybercrime, compared with 18% of small companies.